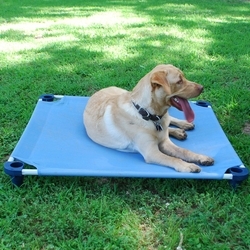 Dog and Pet Bed - Place Board MediumHunting Fishing Inc.
Frame is made of bend-proof, powder-coated, 18 gauge cold-formed steel! 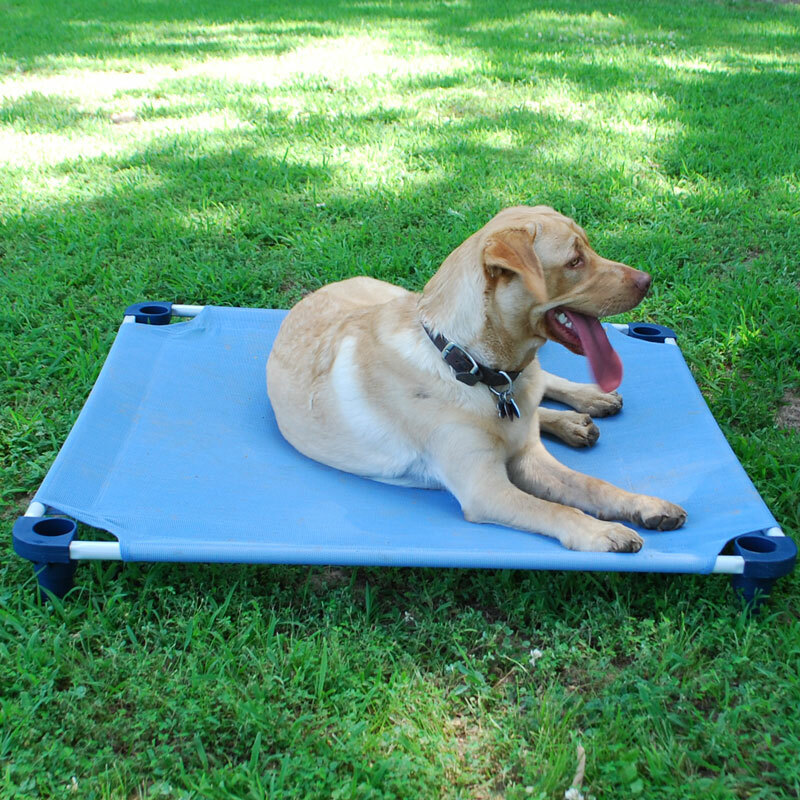 Sturdy enough for use with pets up to 80 lbs. !